For those who like it hot! 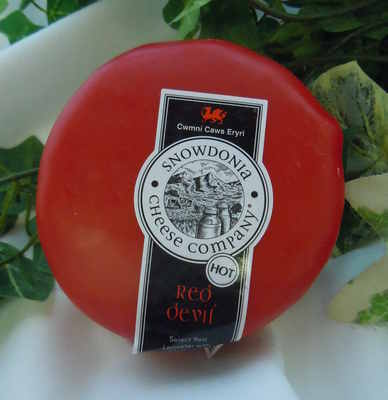 A 200g round of this fiery cheese. Makes spectacular cheese on toast.